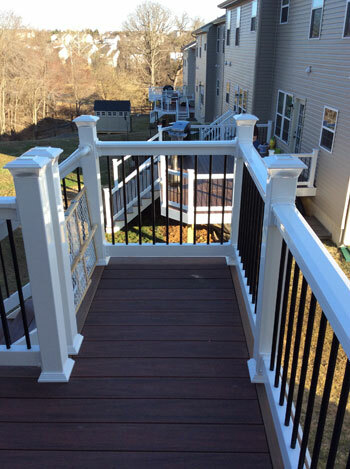 Homeowners in Baltimore County rely on Excel Fencing and Decking for top quality craftsmanship and unmatched customer service. Our commitment to our customers has earned us an A+ rating from the Better Business Bureau and an Angie’s List Super Service Award. 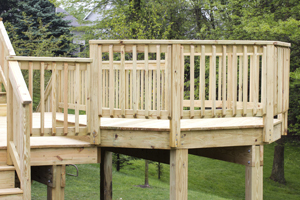 We design and build beautiful custom decks that complement the style of your home and provide your family with the perfect outdoor escape. 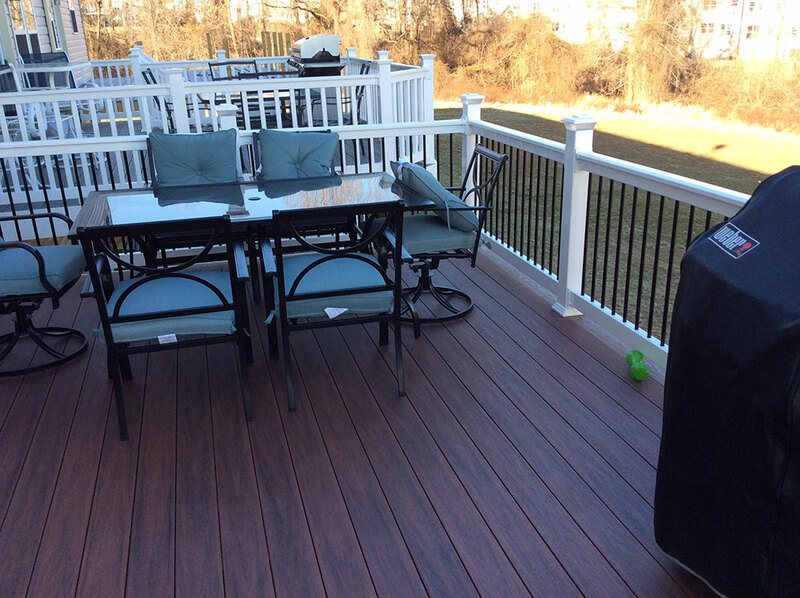 We are deck builders in Baltimore County and the surrounding Baltimore metro area. Why Baltimore County? 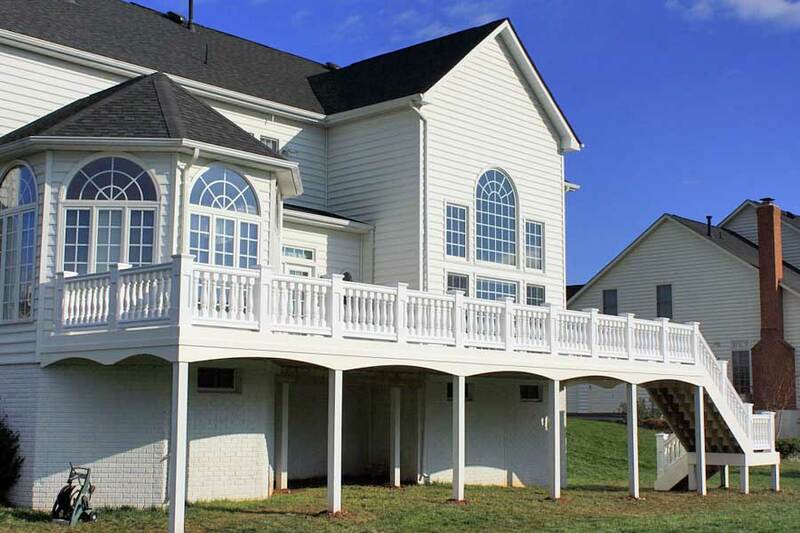 We know all about the climate and conditions of Baltimore County because we call this region home. 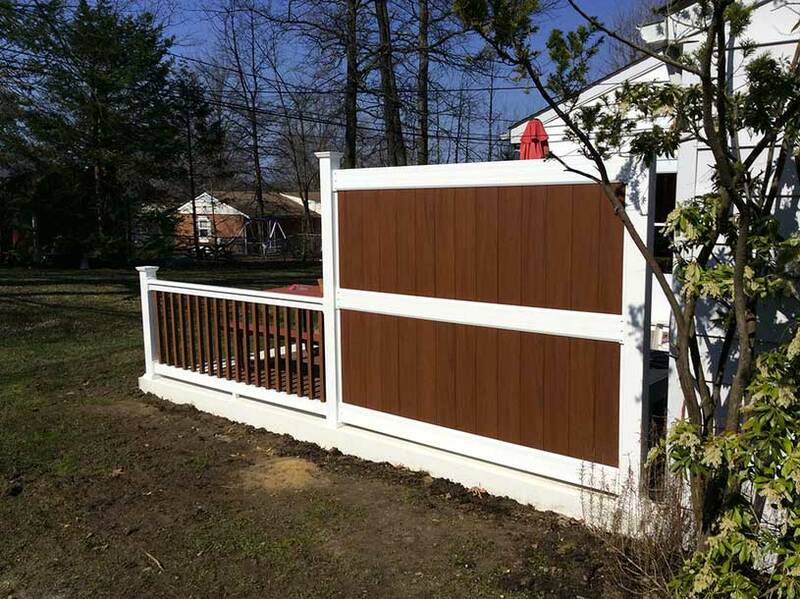 Homeowners in Towson, Pikesville, Perry Hall, Cockeysville, Timonium, Parkville, and throughout the Baltimore County area trust Excel Fencing and Decking with all of their decking needs. 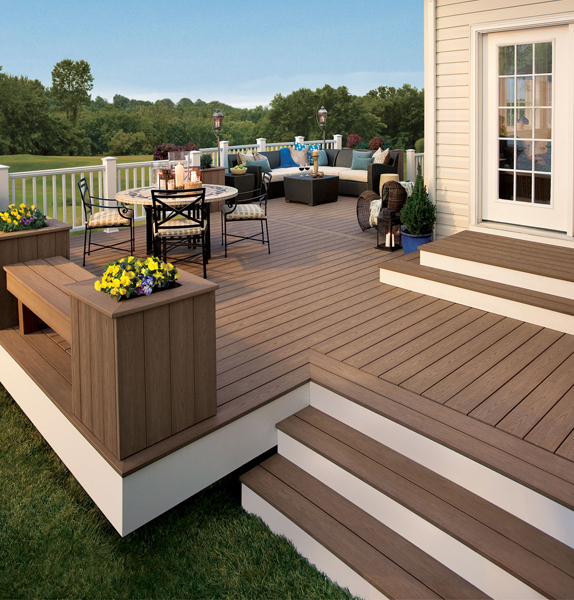 From low-maintenance composite or PVC decks to the natural beauty of real wood, we will recommend the right material to achieve the look you desire with the low-maintenance and longevity you demand. 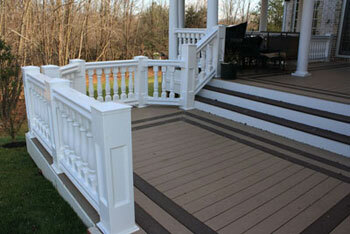 We are your premier Baltimore County Deck Builders. 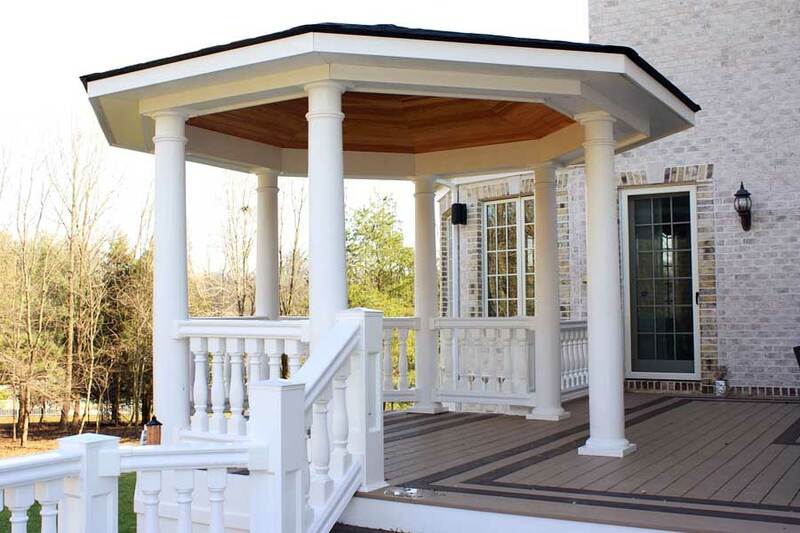 No matter the use of the deck, we always make sure that our designs add curb appeal to the home by complementing the architecture or the home and lay of the land that surrounds it. 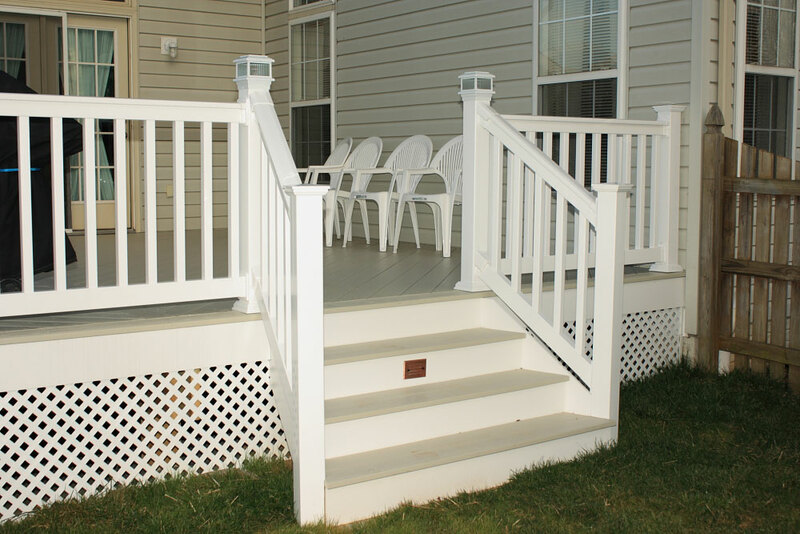 Since we do so much work in Baltimore County, we know the area, the neighborhoods, and are familiar with all local regulations regarding your new deck. 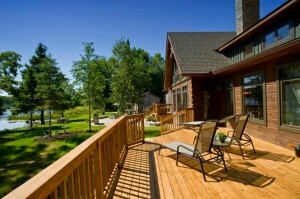 Our work will always raise the value of your home and property. Charlie and crew were on time, efficient, and did everything he promised. 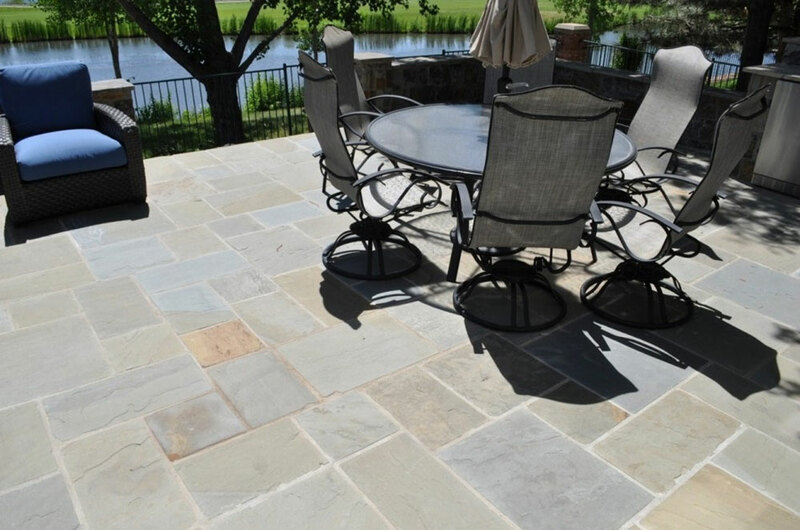 Price was an excellent value and great quality job! 21207, 21206, 21209, 21208, 21210, 21212, 21219, 21221, 21220, 21222, 21224, 21227, 21229, 21228, 21234, 21236, 21235, 21239, 21237, 21241, 21250, 21013, 21244, 21022, 21020, 21027, 21023, 21031, 21030, 21286, 21051, 21053, 21052, 21057, 21071, 21074, 21082, 21087, 21092, 21093, 21102, 21105, 21104, 21111, 21117, 21120, 21128, 21131, 21133, 21136, 21153, 21152, 21155, 21156, 21162, 21161, 21163 & 21204.